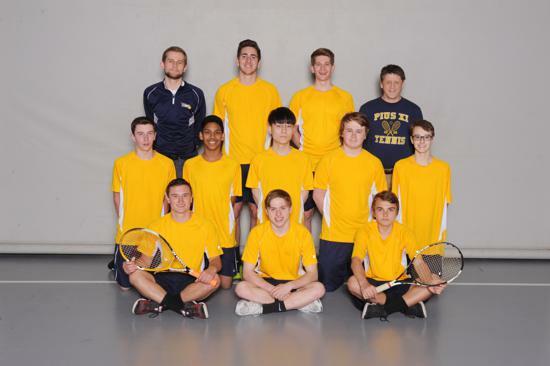 The Pius XI Boys Tennis Program is a no cut sport that takes place in the spring. Players of all levels are encouraged to participate. 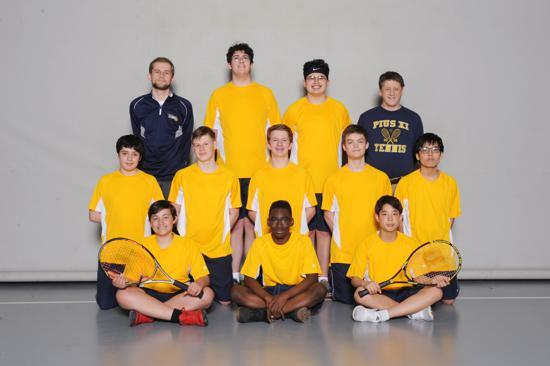 While tennis is a great sport that can be enjoyed well beyond the high school years, it's a great opportunity for students to meet other students in a competitive and cooperative environment. Practice typically begins on the last Monday of March with the varsity team practicing at Wick Field and JV at Juneau High School. Conference matches are Tuesdays and Thursdays, depending on weather conditions. Each year the coach hosts an informational meeting for parents and players alike. Director of Germantown Recreation Tennis program for the past 14 years and has tripled the number of participants.